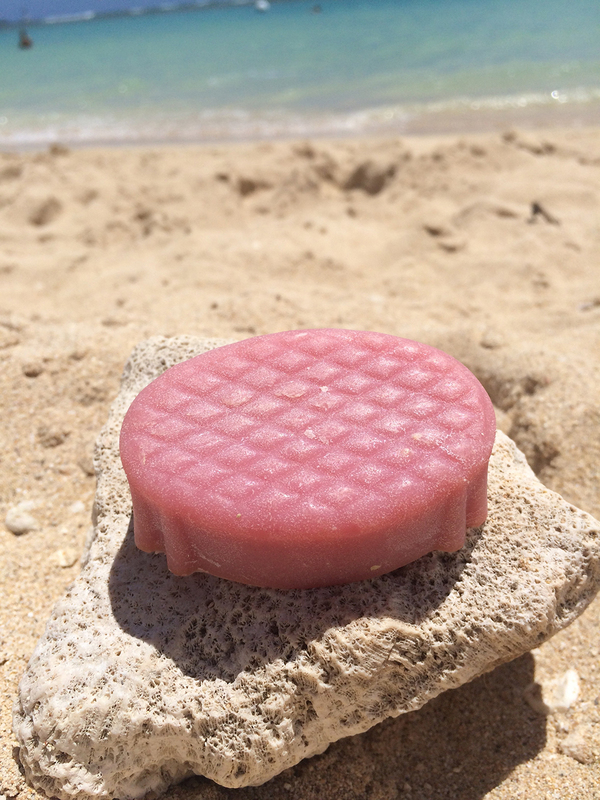 Hawaiian Sunset is our most popular scented soap! It’s a delicious blend of orange and passion fruit that will leave you smelling like a tropical vacation. Our most popular scent! Hawaiian Sunset will make you feel like you’re relaxing on a beach in Hawaii while enjoying a perfect sunset. With every purchase of our Hawaiian Sunset scented soap we’ll donate one bar of soap to a child in need. Visit our About page to learn more about how your purchase can help save a life!